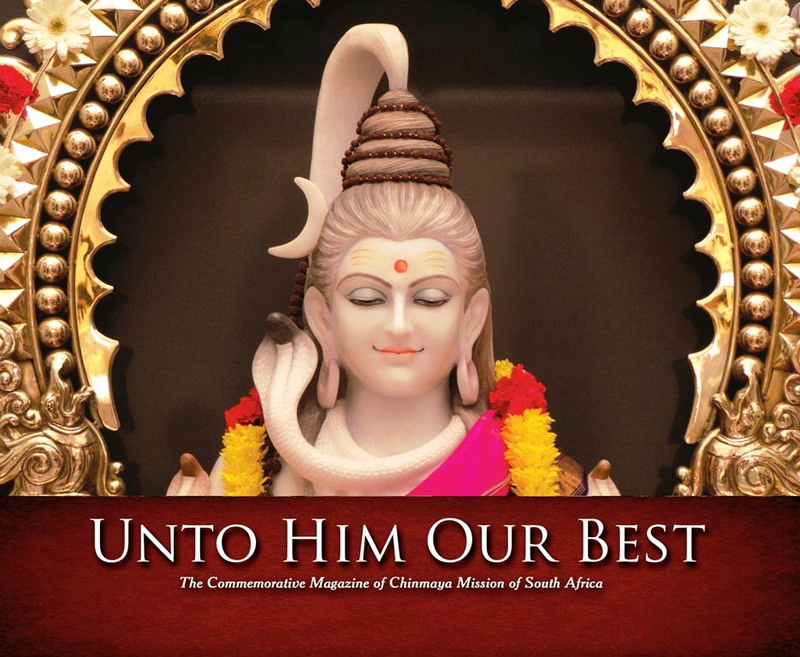 Chinmaya Mission of South Africa has launched various souvenir magazines on the occasion of some of the Mega Events at the ashram such as Mega MahaShivratri and Cosmic Hanuman ChalisaHavan. 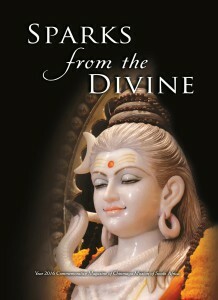 These souvenirs are available in the ashram library. 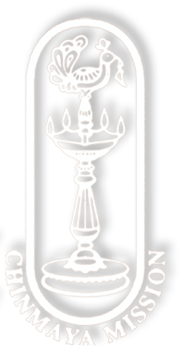 The “Chinmaya Shivam” is a commemorative Magazine released to celebrate the consecration of the Chinmaya Shivam Temple in 2012. 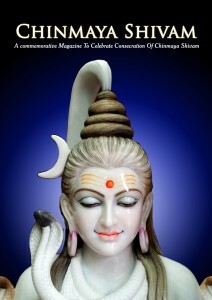 The Magazine has a beautiful collection of thought provoking articles on Lord Shiva. 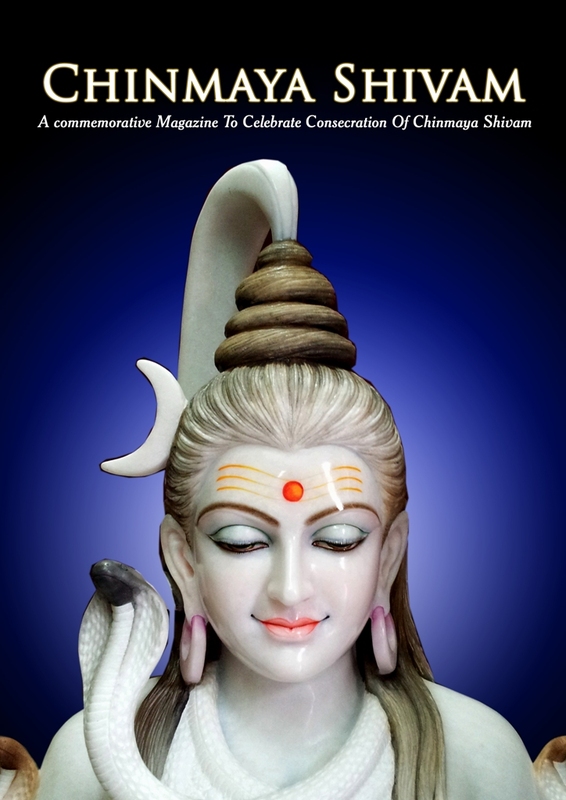 The Magazine is aimed at presenting a complete spectrum on Lord Shiva, with informative articles on Philosophical aspect of Lord Shiva, Bhakti of Great Devotees, Importance of Shiv upasna and importance of performing rituals such as Rudrabhishekam etc. 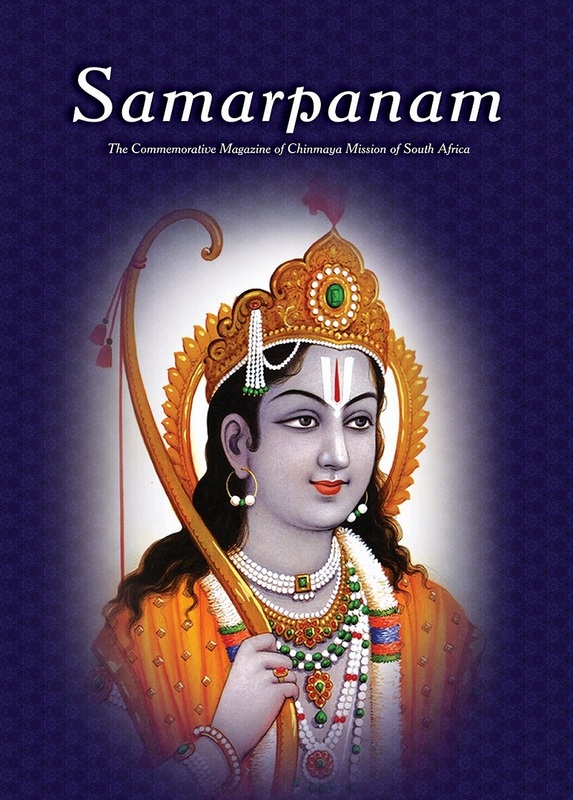 “Samarpanam” Magazine was released during the Mega event of Cosmic Hanuman Chalisa in the year 2013. 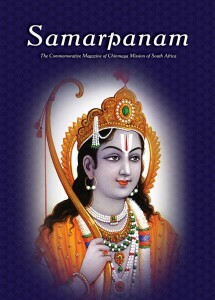 “Samarpanam” is a beautiful magazine with a marvelous collection of articles on Lord Rama. It contains a vivid description of the life of Lord Ram as described is various puranas, sharanagati of the Lord’s devotees and the Vision of Ram Bhakti by Pujya Swami Tejomayananda. 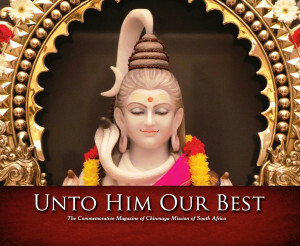 “Unto Him Our Best”, was released as a tribute on the occasion of the Birth Centenary Celebrations of PujyaGurudev Swami Chinmayananda, during the Mega event of Cosmic Hanuman Chalisa in 2015.The Magazine primarily highlights the major activities in theChinmaya Mission Durban ashram like Daily Satsangs, Balvihars, CHYKS, Feeding schemes, Havans, Regular GyanYagnas etc.